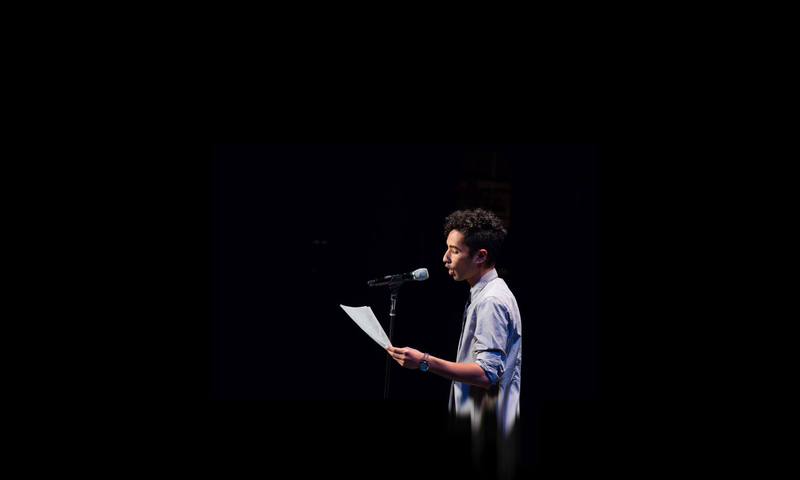 Gabriel Cortez is a poet, educator, and cultural organizer. His work has been featured in The New York Times, the Huffington Post, and Upworthy, and performed live in front of thousands at the Oracle Arena, Yerba Buena Center for the Arts, and on National Public Radio. Gabriel is a VONA fellow, NALAC grant recipient, and winner of the Judith Lee Stronach Baccalaureate Prize. Gabriel is a co-founder of the Ghostlines Collective and The Root Slam, an Oakland poetry venue whose mission is to create an inclusive and socially just space to promote the artistic growth of the poetry community, as well as Write Home, a project working to challenge public perceptions of homelessness and shift critical resources to homeless Bay Area youth through spoken word poetry. Gabriel is currently a Lead Poet Mentor at Youth Speaks, one of the world’s leading presenters of spoken word performance, education, and youth development programs.